Fredric Aasbo, Shelby Anderson, & Matt Burroughs On Air! 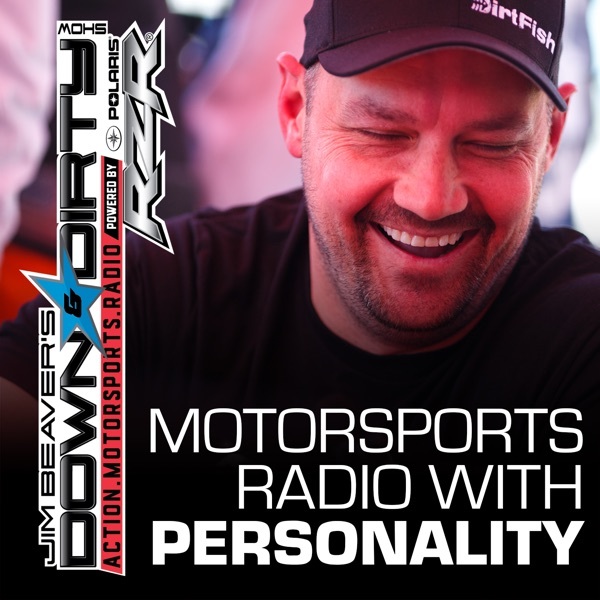 Jim Beaver and the Down & Dirty Radio Show Powered By Polaris RZR have another solid one on tap today. Reigning Formula Drift World Champ and 2016 title contender Fredric Aasbo is on the line, we have newly crowned Terracross Women’s Champ Shelby Anderson calling in, and Monster Energy UTV racer Matt Buroughs is on air. Throw in Joe Duncan from Terracross to recap the season and all the latest from the world of off-road and action motorsports and it’s going to be another big one. Don’t forget to tune in to Jim Beaver’s new show Project Action on PodcastOne.com every Thursday or subscribe on iTunes. Last week’s guest was former Street League champ Sean Malto. Game On!